You will Watch One Piece Episode 485 English Dubbed online for free episodes with HQ / high quality. Stream anime One Piece Season 14 Episode 27 Ending the Matter! Whitebeard vs. The Blackbeard Pirates! 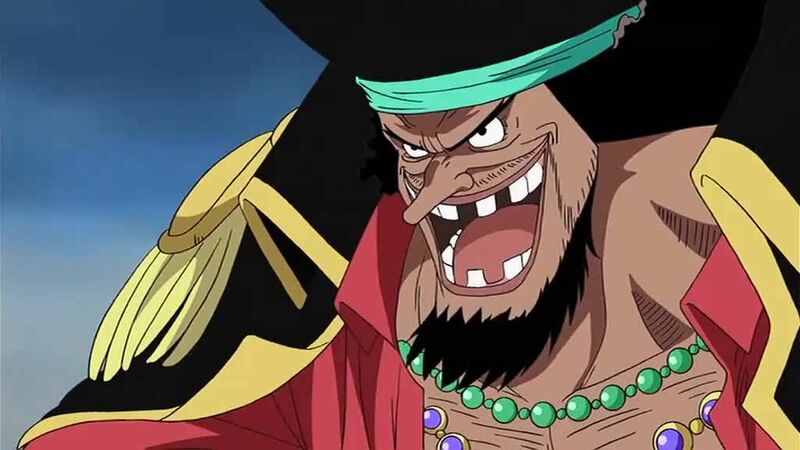 Blackbeard reveals that the entire reason he wanted to become one of the Seven Warlords of the Sea was to gain access to Impel Down, and that he gained entrance by having Laffitte hypnotize the Marines in control of the Gates of Justice to admit all Marine ships, which also enabled Luffy’s ship to gain entry. Whitebeard attacks Blackbeard to avenge Thatch, whom Blackbeard had killed to get the Dark Dark Fruit. Blackbeard uses his Dark Dark powers to cancel out Whitebeard’s Devil Fruit powers, but Whitebeard gains the upper hand, only to be attacked and mortally wounded by the rest of Blackbeard’s crew. Whitebeard tells Blackbeard that he will not be the one to find One Piece, and reveals that Ace may have died, but others with the Will of D have inherited Roger’s will, and that One Piece is real. Whitebeard dies standing up, with hundreds of wounds on his body, but not a single one on his back.